We’re looking for people with knowledge and opinions. Be a thought leader in your world. We are always interested in bylined articles on subjects of specific interest to our readers, especially regarding health, life, disability insurance and financial planning. 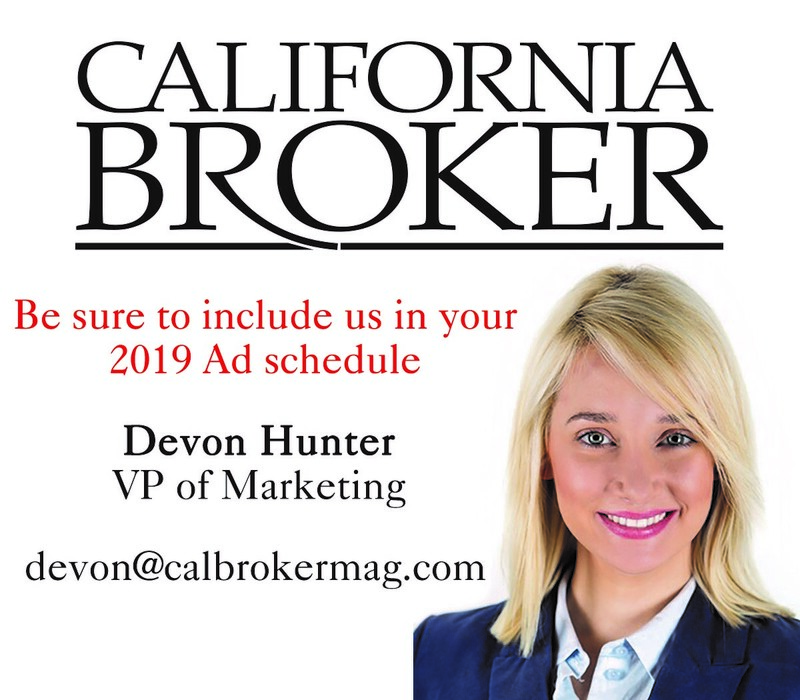 If you would like to propose or submit an exclusive article or opinion piece, e-mail Victoria Alexander at editor@calbrokermag.com. Word Count: About 750 words for short articles. About 1,100 for longer articles. Or anything in between. Print Topics: Any topic that is of interest to brokers of life, health or disability insurance. 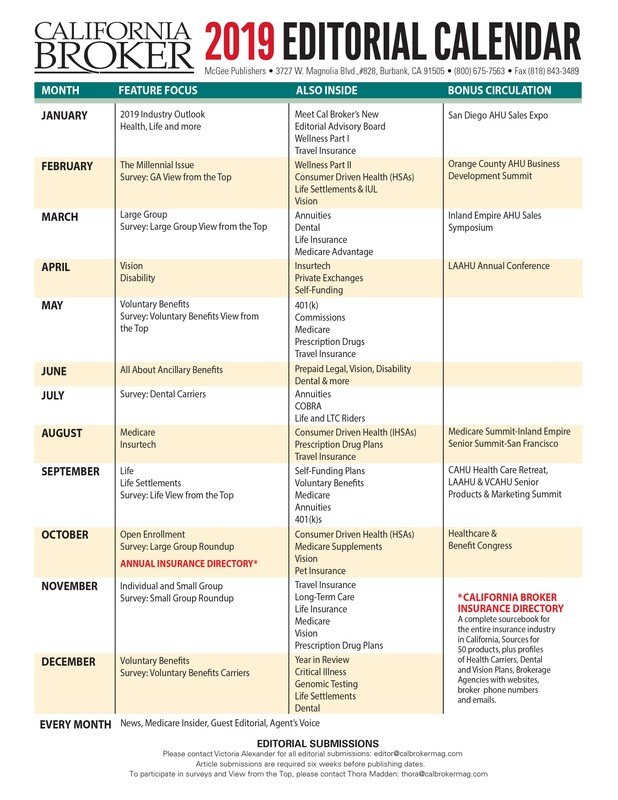 See the editorial calendar at right to match what we would like to cover each month. Avoid self promotion. Newsletter Topics: We publish news about products, hiring, promotions and philanthropy in our weekly newsletter. 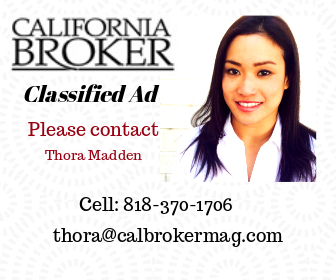 Please send those items in press release-style to editor@calbrokermag.com with “newsletter” in the subject line. Bio/Credit: In italics at the end of the article; please include name, title and company. Contact information, including phone number, email and social media is also encouraged. Scheduling: Articles are published as our schedule allows. We may publish an article in the next edition or hold it for a subsequent edition. Deadlines: There is a three-week lead time for planning, editing and production. For example, the deadline for the May edition is April 5.